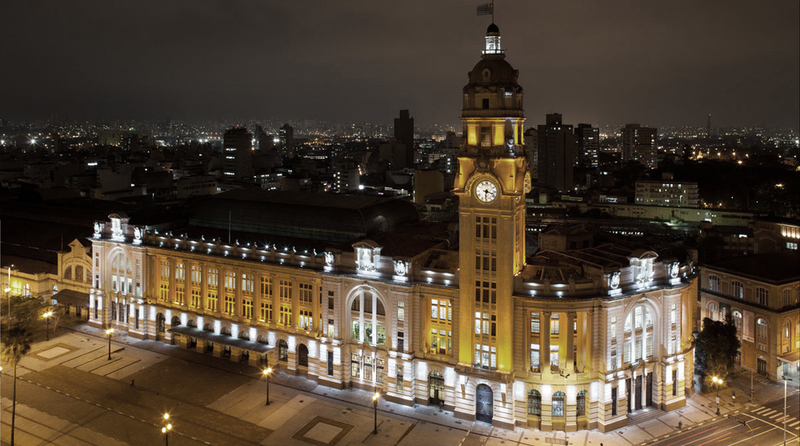 Sala São Paulo is a 1600-seat, flat floor concert hall that was inscribed into an open-air courtyard within the Julio Prestes Railway Station. 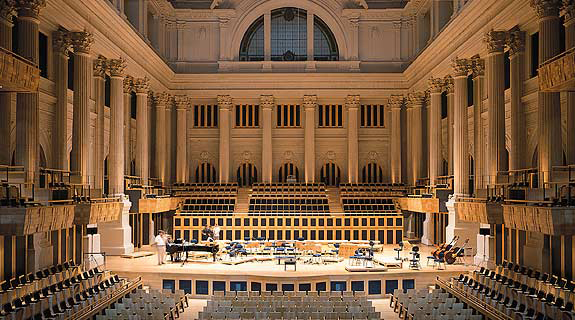 Design features include the formation of a raised platform and choral terrace, insertion of side balcony box seating, and a sophisticated, movable ceiling was constructed within the courtyard opening, formerly open to the sky. 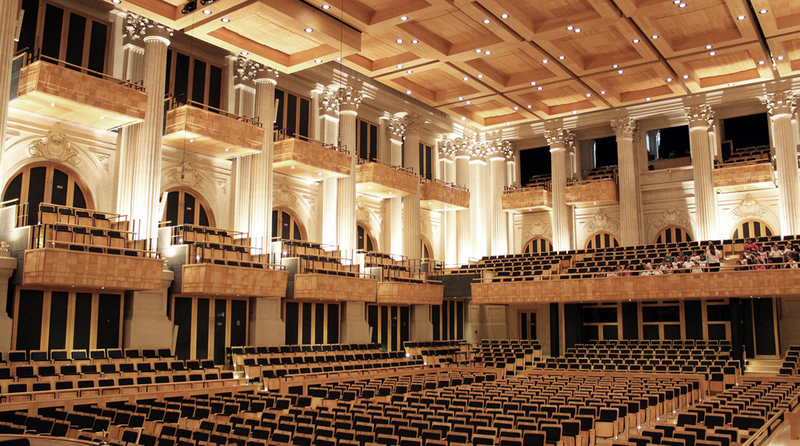 The hall is used for symphonic performances and recitals, and the floor is often cleared for banquets, public meetings and dances.